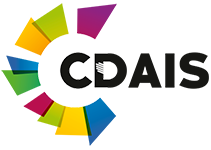 25-29 March 2019. Bilbao, Spain. 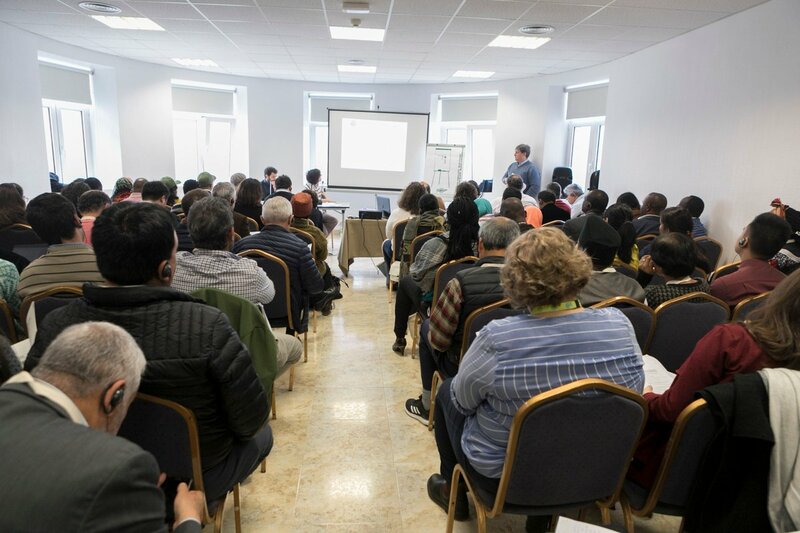 The General Assembly of the United Nations adopted the Decade of Family Farming 2019-2028 on 20 December 2017 in order to improve the position of family farmers in all five (5) continents. 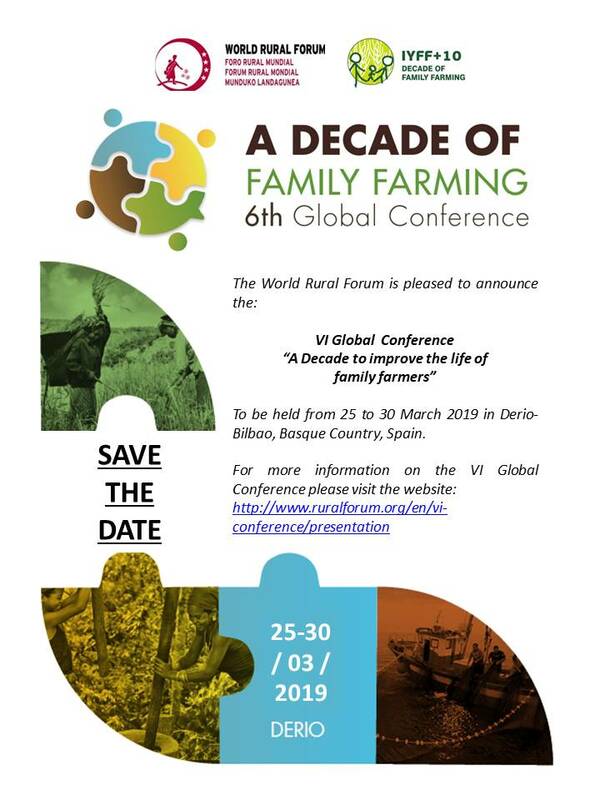 The VI Global Conference on Family Farming is a preparatory event of the launching of the Decade, to be held in Rome weeks later. Both occasions are part of a process to build a solid, multi-stakeholder and participatory Agenda for the Decade of Family Farming. Contribute to design the official Decade Agenda for the national, regional and global levels by developing quality inputs for the Action Plan of the Decade of Family Farming. 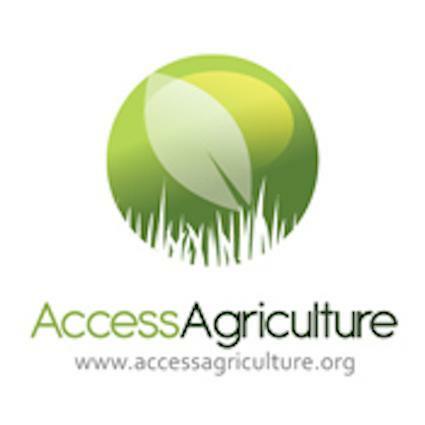 Facilitate dialogue, new partnerships and the involvement of new actors in the Decade (governments, farmers organizations, international organizations, rural associations, cooperatives, research centers, other CSOs, etc), to promote the implementation of the above mentioned Agenda. 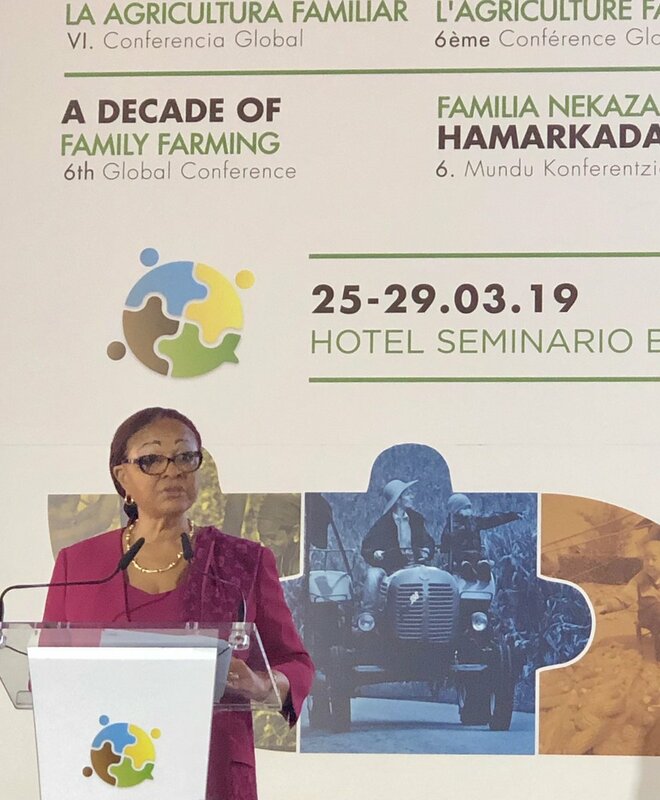 Raise awareness on the fundamental importance of Family Farming for humanity and promote the Decade of Family Farming as a key tool for the SDGs fulfilment. 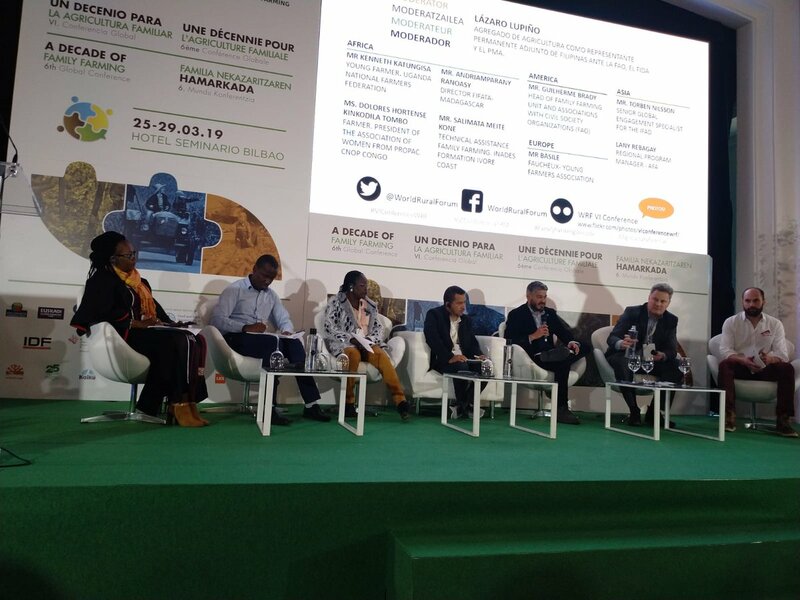 Encourage the development and implementation of public policies in favor of Family Farming that contribute to the achievement of the Decade’s agenda within the SDG framework. 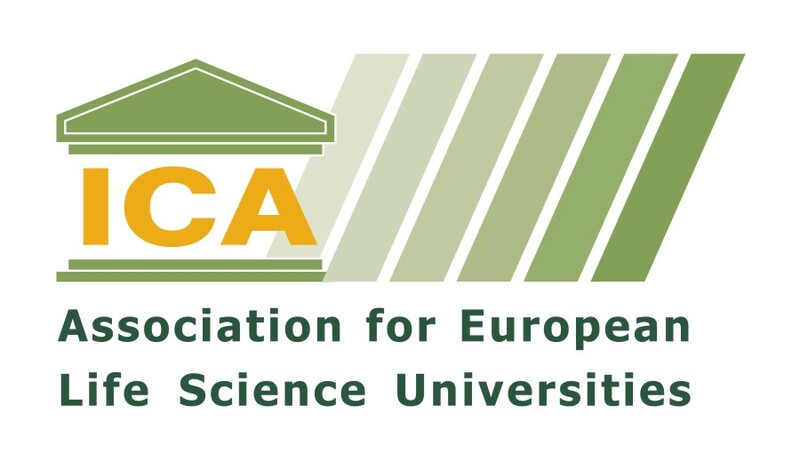 Enhance mechanisms and platforms for policy dialogue, particularly the National Committees for Family Farming. 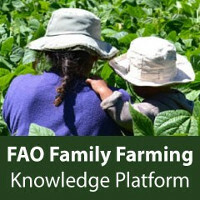 Strengthen Family Farming organizations through exchanges of knowledge, information and experience. Iñigo Urkullu – President of the Basque Country Government. José María Zeberio – President of WRF. Josefa Leonel Sacko (see picture) – Commissioner for Rural Economy and Agriculture of the African Union (AU) Commission. Mario Arvelo – President of the UN Committee on World Food Security (CFS). Renato Alvarado Rivera – Minister of Agriculture and Livestock of Costa Rica (TBC). Fernando Miranda – Secretary General of Agriculture and Food from the Ministry of Agriculture, Fisheries and Food of Spain. 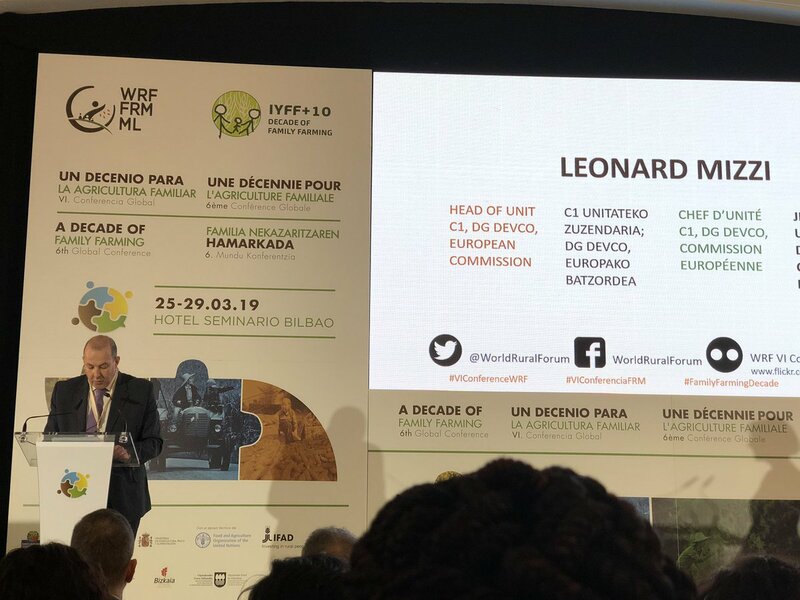 Leonard Mizzi (see picture) – Head of Unit C1, DG DEVCO, European Commission.